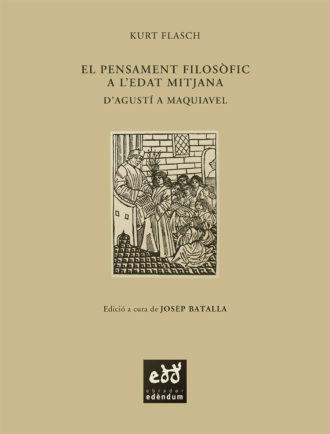 Al segle XIII, el dominicà català Ramon Martí esdevingué el prototip de missioner ben format que, havent estudiat de primera mà les fonts i les tradicions de l’islam i el judaisme, sabé trobar arguments útils per a les controvèrsies religioses. 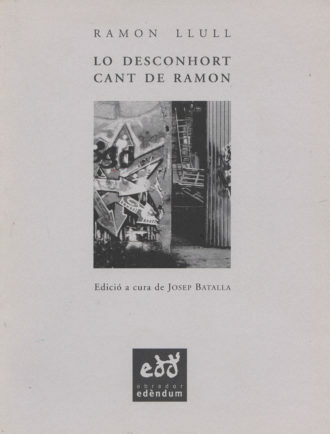 The knowledge of both Arabic and Hebrew distinguishes Ramon Martí (ca. 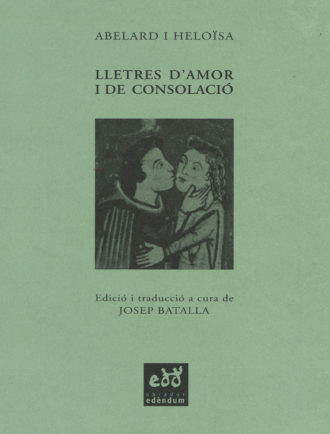 1220 – ca. 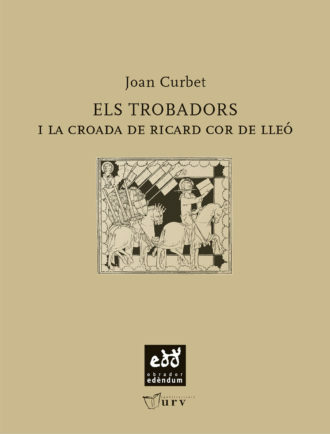 1285) among the theologians of his century and turn the Catalan Dominican into the prototype of a well-trained missionary, who has first-hand access to the sources and traditions of his interlocutors, where he found the argumentative resources for his polemics. 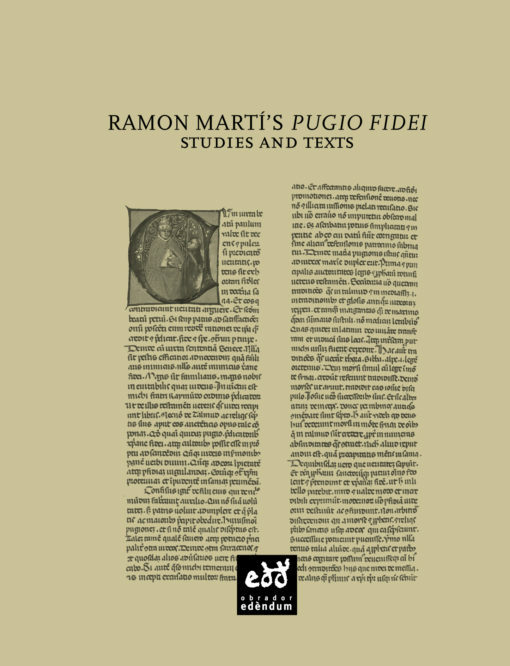 The present book is a pilot study for the edition of Ramon Martí’s chef d’oeuvre, his monumental Pugio fidei, which is fundamental for the history of Christian-Jewish and faith-reason polemics. The volume collects codicological analyses, doctrinal studies and text editions by Philippe Bobichon, Alexander Fidora, Ann Giletti, Görge K. Hasselhoff, Ryan Szpiech, Eulàlia Vernet i Pons, Syds Wiersma and Yosi Yisraeli.